Every day there are new activities in Glidebook. There are Gliddle Challenges to complete and Sparks to read. And you can earn new rewards each and every day! Glidebook is the place where we read, dream, reflect, pray, and review what we've done. The more activities you do, the more your Timeline will be filled up with Sparks, Prayers, Gliddle Challenges, and Postcards. At Lightglider Academy, we like to say that to glide means to live with hope and purpose. 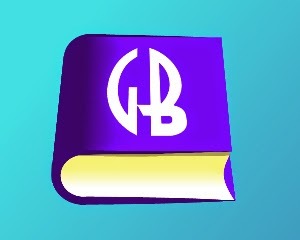 Glidebook is your book of reminders as to how to do just that. Fill it up! How do I see how much I have filled up in my Glidebook? Hey Lightglider! Go check out your Timeline! There you will find all your activity in Glidebook! Glide on!